All dishes freshly made with meat & fish directly from the market. Special dishes available too. Welcome to Mamma Mia Restaurant ! Welcome to this piece of Italy in Kent ! 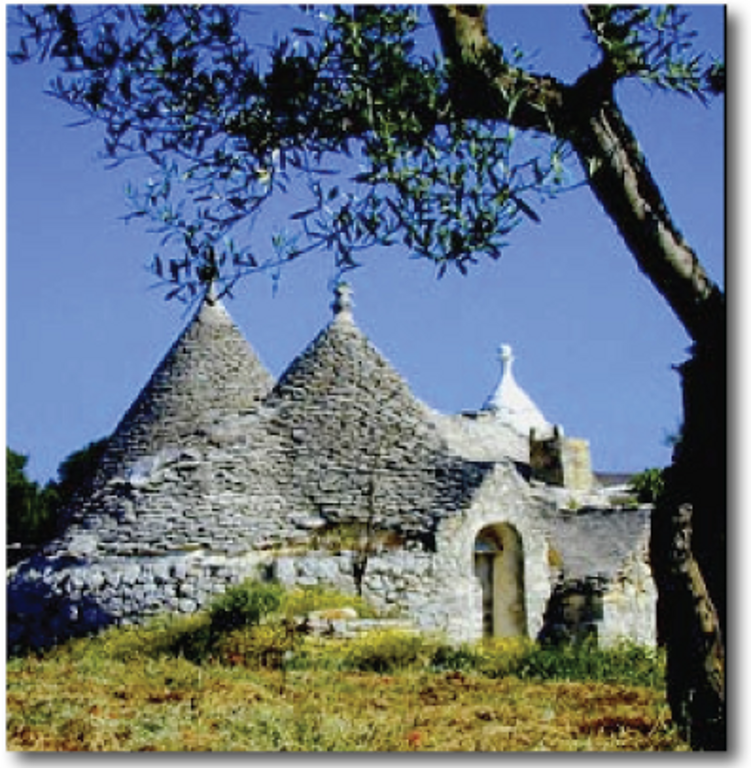 This, in the picture, is Alberobello, meaning -beautiful tree-. 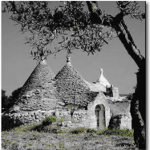 An image that may seem out of place on an Italian menu, but your host, Roberto and his family, come from this picturesque village in southern Italy, from a typical house of that area called -Trullo-. Hope you like it ! Place beef slices on counter or flat surface. (Get your butcher to slice them; he can do it so much neater than we can!) Sprinkle with the red peppers and parsley. Cut proscuitto to fit each beef slice and place over peppers. Sprinkle with basil leaves, Parmesan and pepper. Roll tightly and tie in two places with kitchen twine to secure, or use toothpicks. Combine all marinade ingredients and pour over beef rolls in nonÃ¢Ëâreactive pan. Let set at room temp for an hour, or refrigerate for several hours. Remove from marinade, reserving marinade. Heat 1/4 cup olive oil in large heavy skillet. Brown beef rolls on all sides. Add marinade and simmer for 20 minutes. Or you can put into tightly covered baking dish and bake at 350 for 15Ã¢Ëâ20 minutes.